Deerpath approaches each investment as an opportunity to establish long term relationships with private equity sponsors, management teams and entrepreneurs. We leverage our extensive investment experience to offer flexible financing solutions to fit the needs of each company with competitive terms and structures. Deerpath was founded in 2007 by a team of experienced principals to pursue senior debt investments in lower-middle market companies. Since inception, Deerpath has completed over 300 investments, deploying over $2 billion of invested capital across a broad range of industries, investment products and transaction types. With offices in New York, Boston, Chicago, Fort Lauderdale, and Los Angeles, Deerpath has direct origination and execution capabilities throughout the United States and Canada. Deerpath's investment professionals bring significant expertise investing across a broad range of industries, investment products and transaction types. Assessing the impact of Environmental, Social and Governance ("ESG") matters within our portfolio is an essential part of our long-term investment strategy. In 2016, we developed and implemented an official ESG policy, thereby making a public commitment to formally incorporating the consideration of ESG factors into our investment decision process. In 2017, we became a signatory to the United Nations Principles for Responsible Investment (UNPRI). As such, we have committed to adopt and implement UNPRI's 6 core principles. As a signatory, Deerpath is required to report annually on our ESG related activities and work together with other signatories to enhance our effectiveness in implementing the principles. We continue to network, collaborate and learn from our industry peers, sponsor partners, investors and sustainability industry experts on how we can continue to enhance our internal policies and procedures. For more information about Deerpath's commitment to responsible investing, please contact DeerpathIR@deerpathcapital.com. For more information about UNRPI, please visit www.unpri.org. 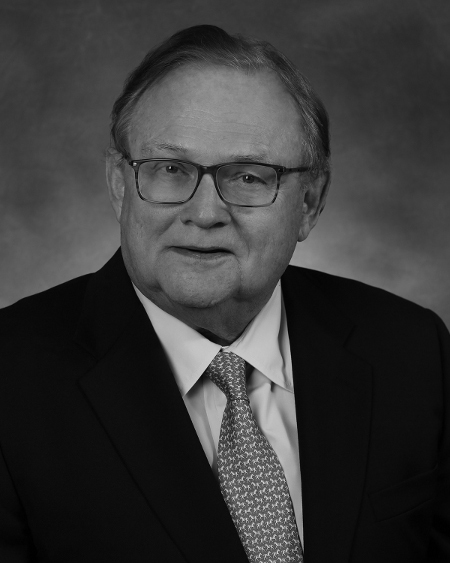 Mr. Wendt was a senior executive of GE Capital from 1975 to 1998, including serving as Chairman and Chief Executive Officer of GE Capital from 1986 to 1998 and as President and Chief Executive Officer of GE Credit Corporation from 1984 to 1986. He subsequently led the restructuring of Conseco, Inc. as Chairman and Chief Executive Officer from 2000 to 2002. Mr. Wendt is a graduate of Harvard Business School and the University of Wisconsin. 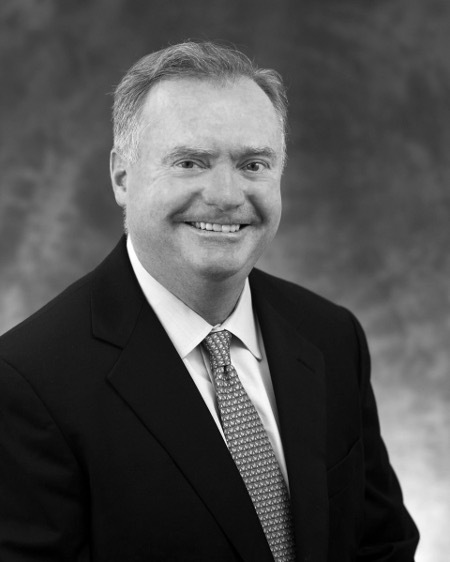 Mr. Kirby was previously a Managing Director and Portfolio Manager in credit investing at Dune Capital Management, LP and its predecessor fund at Soros Fund Management LLC from 2004-2006. He was a Managing Director in private equity investing at Madison Dearborn Partners where he was part of the communications industry investment team from 1996 to 2003. Mr. Kirby is a graduate of Harvard Business School and Princeton University. 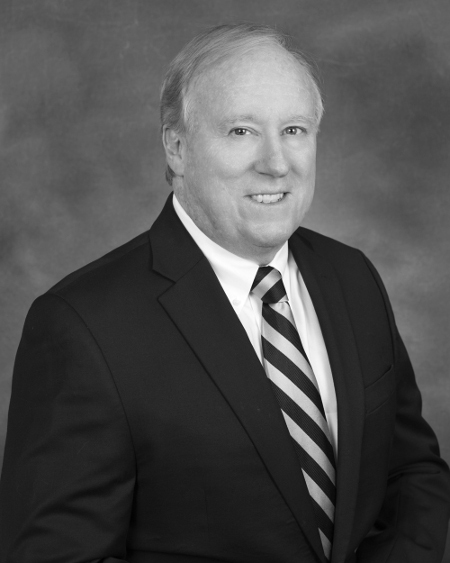 Mr. Fitzgibbons is the Founder and Managing Member of J Fitzgibbons LLC and the Founder of Basin Holdings. He is the Founder of Integra Group, an oilfield services company that is listed on the London Stock Exchange. He previously was the Founder and Chief Executive Officer of Khanty Mansiysk Oil Corporation from 1993 to 2003. Mr. Fitzgibbons is a graduate of Harvard University. 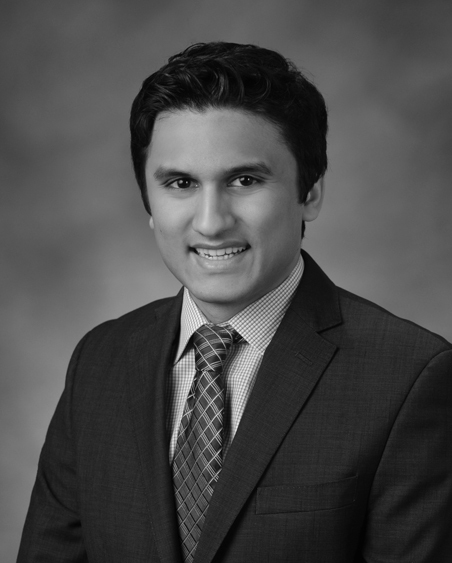 Mr. Hasan is a Partner and a Member of the Investment Committee at Deerpath and leads the Investment Team. He joined Deerpath in 2007 and has 16 years of industry experience. He previously was an investment professional on credit investment teams at Dune Capital and GSC Group. He began his career in investment banking at RBC Capital Markets. Mr. Hasan is a graduate of Ithaca College (B.S.). Mr. 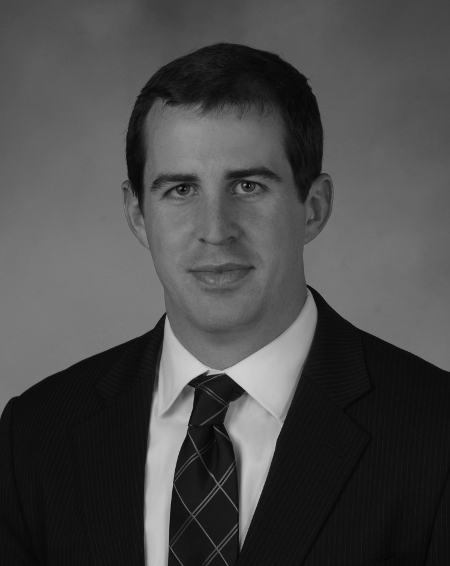 Port is a Managing Director of Originations at Deerpath and leads the firm's business development activities. He joined Deerpath in 2012 and has 28 years of industry experience. He previously worked in wealth management, investment banking and leveraged finance at Comerica, Wells Fargo, Morgan Stanley-Smith Barney, Prudential Securities and JP Morgan. Mr. Port is a graduate of PACE University (M.B.A.) and the Binghamton University School of Management (B.S.). Ms. Napolitano is a Managing Director on the Investor Relations Team and her primary responsibilities include investor relations activity, fundraising efforts and ongoing business development projects. She joined Deerpath in 2016 and has 13 years of industry experience. She previously worked as a Director and Private Equity and Hedge Fund Product Specialist for Credit Suisse's Private Banking Division, and prior was Vice President with the firm's Asset Management Division. She began her career at Credit Suisse as an Analyst in the Investment Banking Division. 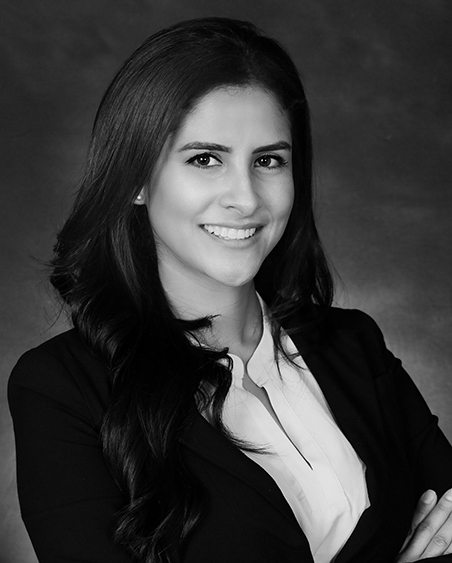 Antonella is a graduate of Georgetown University (Finance and International Business). Mr. Ameri is a Managing Director on the Investment Team. His primary responsibilities include structuring, underwriting and executing new investments. 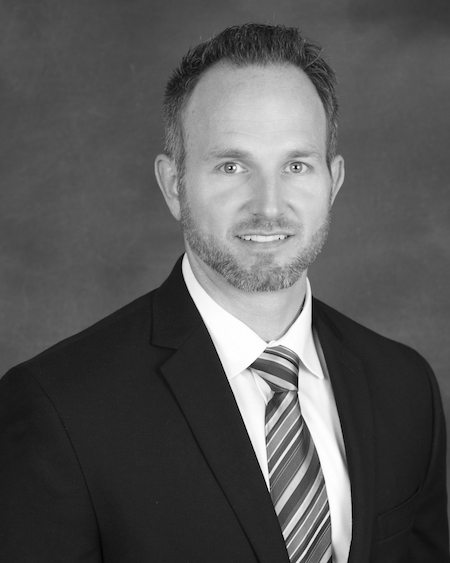 He joined Deerpath in 2018 and has 16 years of industry experience. 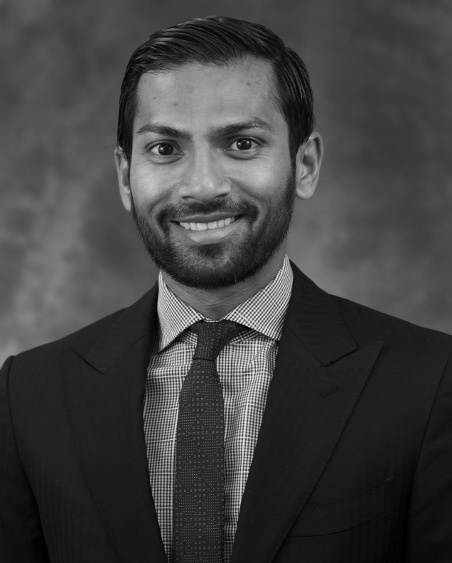 He previously worked in credit investing, leveraged finance, investment banking and management consulting at Frontier Impact Capital, East West Bank, Houlihan Lokey and Booz Allen Hamilton. Mr. Ameri is a graduate of the Stern School of Business at New York University (M.B.A.) and James Madison University (B.A.). Mr. Badger is a Managing Director on the Investment Team and his primary responsibilities include structuring, underwriting and executing new investments. He joined Deerpath in 2015 and has 13 years of industry experience. 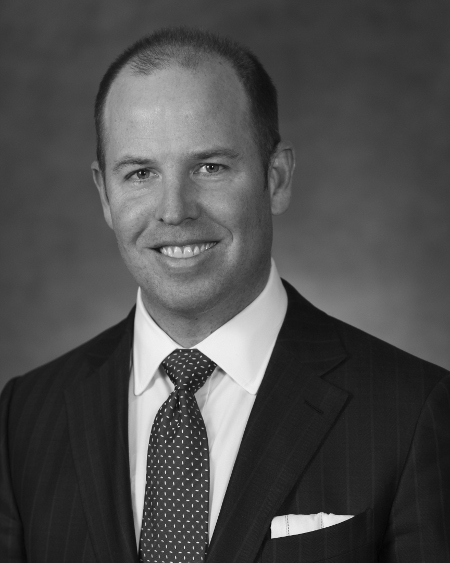 He previously spent the majority of his career originating, executing, and managing direct private equity investments at Raymond James Capital, Frontenac Company, and H.I.G. Capital. Mr. Badger is a graduate of the Kellogg School of Management at Northwestern University (M.B.A.) and the University of Michigan (B.B.A.). 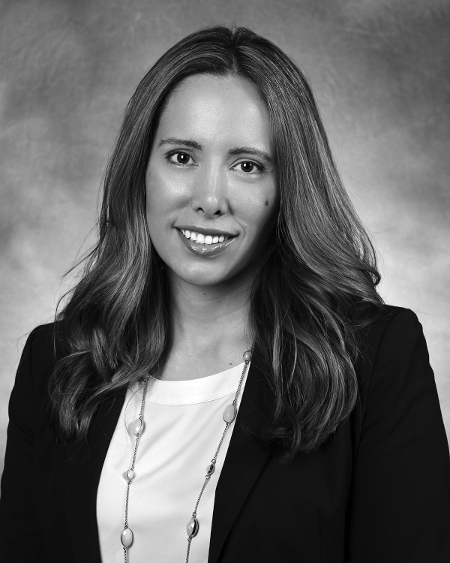 Ms. Garcia is a Managing Director on the Investment Team and her primary responsibilities include structuring, underwriting and executing new investments. She joined Deerpath in 2015 and has eight years of industry experience. 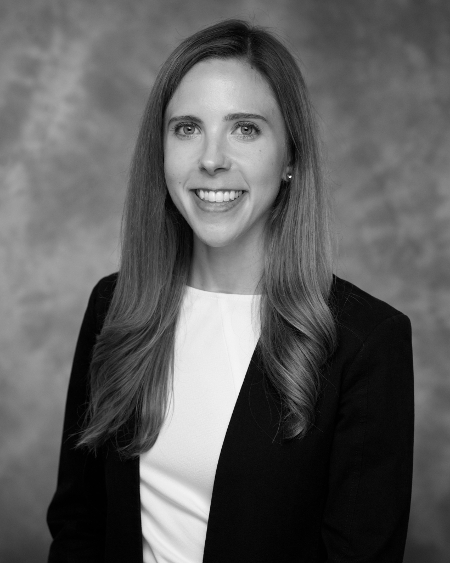 She previously worked in private equity, investment banking and credit risk management at Palladium Equity Partners, Macquarie Capital Partners and JP Morgan. Ms. Garcia is a graduate of the Wharton School of the University of Pennsylvania (M.B.A.) and Georgetown University (B.A.). Mr. Reyes is a Managing Director on the Investment Team and his primary responsibilities include structuring, underwriting and executing new investments. He joined Deerpath in 2014 and has 13 years of industry experience. He previously worked in credit investing and leverage finance at Normandy Hill Capital, Dresdner Kleinwort and JP Morgan. 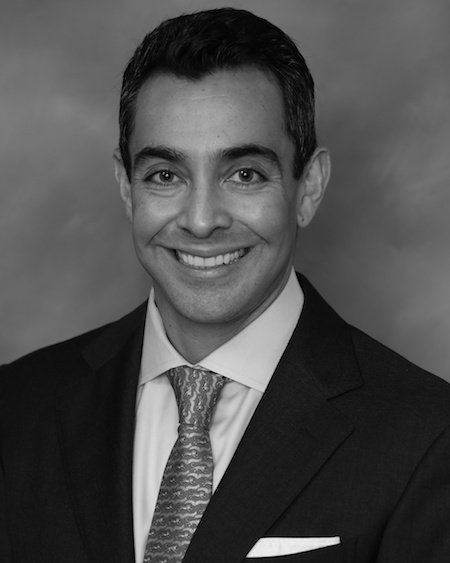 Mr. Reyes is a graduate of the Kellogg School of Management at Northwestern University (M.B.A.) and the University of Miami (B.B.A). Mr. Van Gorden is a Managing Director on the Investment Team and his primary responsibilities include structuring, underwriting and executing new investments. He joined Deerpath in 2015 and has eight years of industry experience. 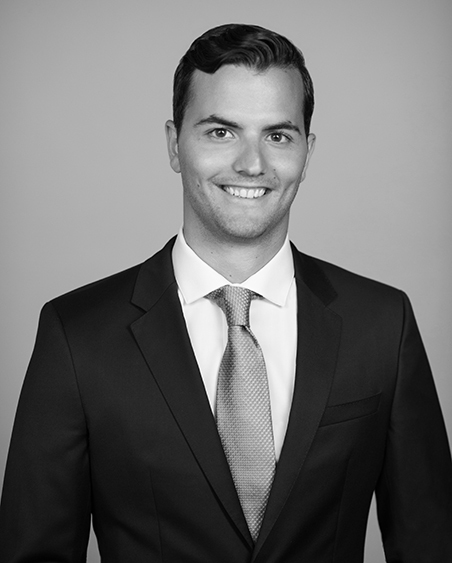 He previously worked in leveraged finance and private equity at Golub Capital, Abingworth Management and JP Morgan. Mr. Van Gorden is a graduate of the Wharton School of the University of Pennsylvania (M.B.A.) and Northwestern University (B.A.). He is a Chartered Financial Analyst (CFA). 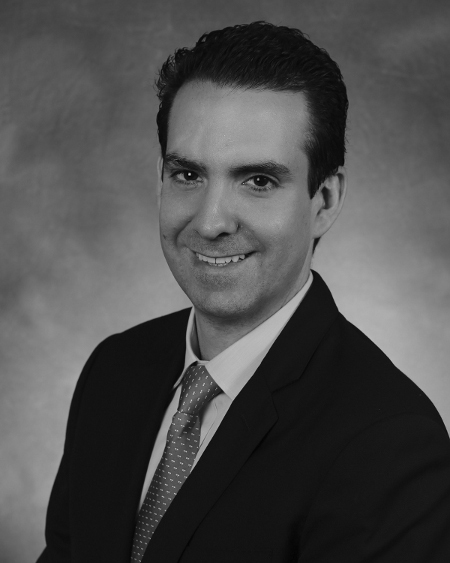 Mr. Contreras is a Director on the Investment Team and his primary responsibilities include structuring, underwriting and executing new investments. He joined Deerpath in 2018 and has eight years of industry experience. He previously worked in special situations credit investing, mezzanine finance and investment banking at Hunting Dog Capital, GoldPoint Partners and UBS. Mr. Contreras is a graduate of the Warrington College of Business at the University of Florida (M.S. and B.S.). 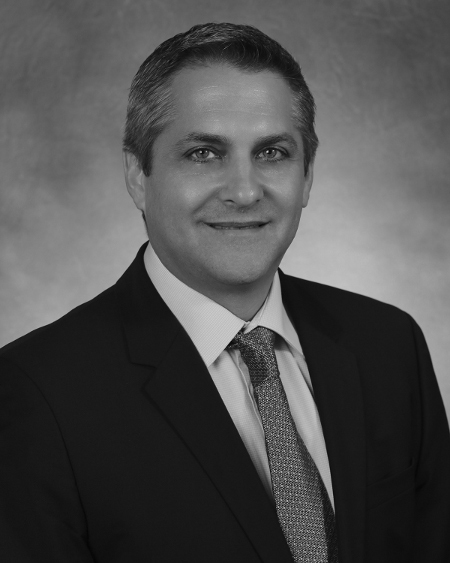 Mr. Katsman is a Vice President at Deerpath and a member of the Investment Team. He joined Deerpath in 2014 and has six years of industry experience. He previously worked in investment banking and public accounting at KeyBanc Capital Markets and PricewaterhouseCoopers (PwC). Mr. Katsman is a graduate of the Fisher College of Business at The Ohio State University (B.S.B.A). 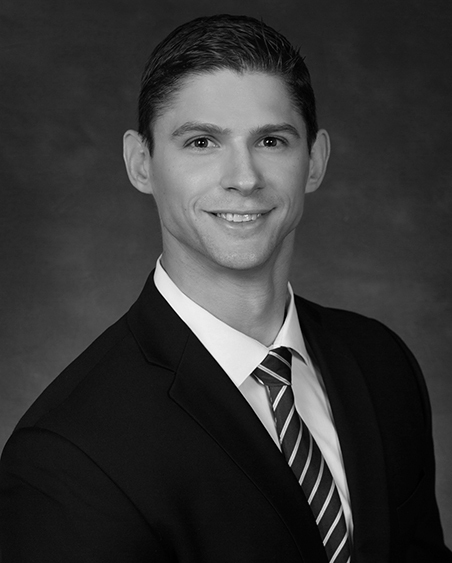 Mr. Kane is a Senior Associate at Deerpath and a member of the Investment Team. He joined Deerpath in 2015 and has six years of industry experience. He previously worked in investment banking at Verit Advisors LLC. Mr. Kane is a graduate of the University of Chicago (B.A.). 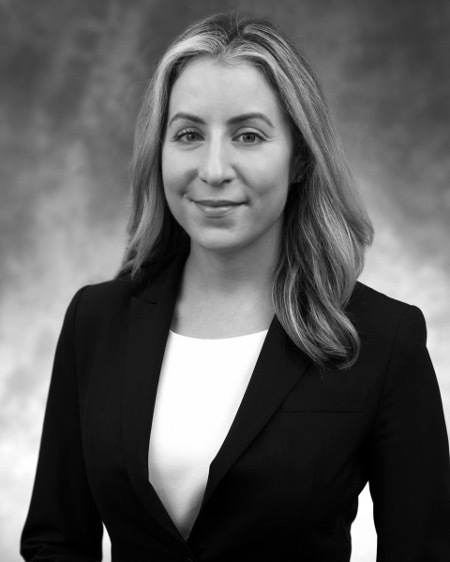 Ms. Lipkin is a Senior Associate on the Investor Relations Team. She joined the Investment Manager in 2017 and has seven years of industry experience. She previously worked in fixed income sales and trading at TD Securities and most recently in investor relations at Knighthead Capital Management and Loeb Partners. 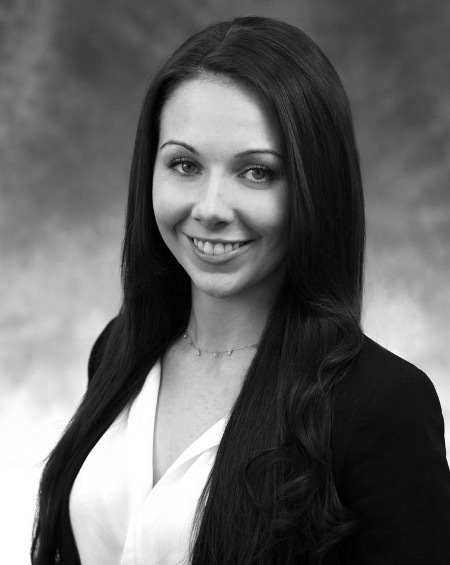 Ms. Lipkin is a graduate of the Carroll School of Management at Boston College (B.S., 2010). 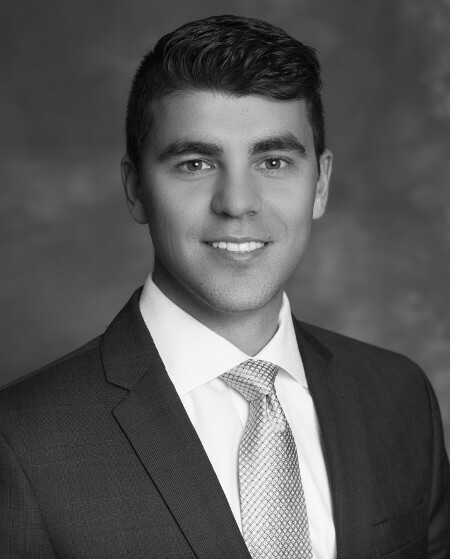 Mr. Eceizabarrena is an Associate at Deerpath and a member of the Investment Team. He joined Deerpath in 2018 and has four years of industry experience. Before joining Deerpath, he was part of the Mergers & Acquisitions teams at SBA Communications, Aguirre Newman, and INTL FCStone. 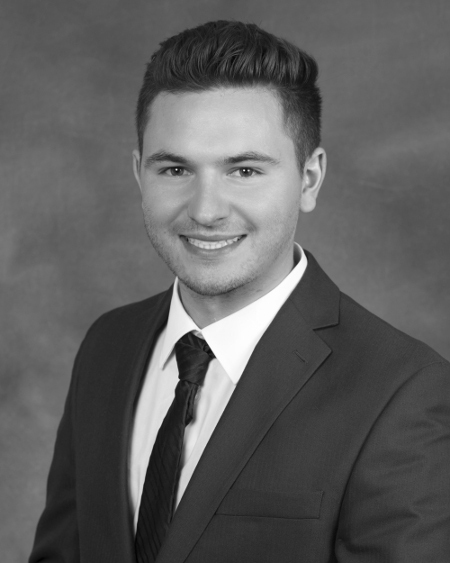 Nicolas graduated from Bryant University with a degree in Business Administration and is a Candidate to the CFA Program level three exam. Mr. Hering is an Associate at Deerpath and a member of the Investment Team. He joined Deerpath in 2017 and has four years of industry experience. He previously worked in leveraged finance at Fifth Third Bank, providing financing solutions for private equity clients. Mr. Hering is a graduate of Ohio University (B.B.A.). 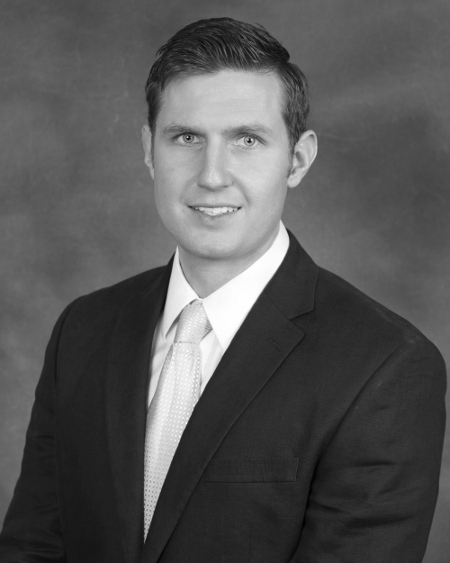 Mr. Morrison is an Associate at Deerpath and a member of the Investment Team. He joined Deerpath in 2018 and has four years of industry experience. He previously worked in investment banking at Duff & Phelps. Mr. Morrison is a graduate of The Ohio State University (B.S.). 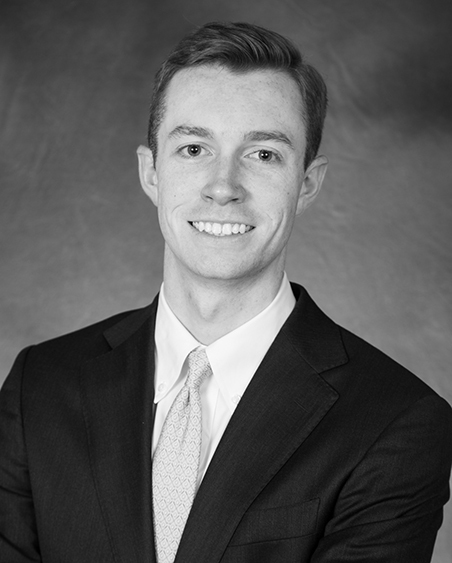 Mr. Prescott is an Analyst on the Investor Relations Team and has two years of industry experience. 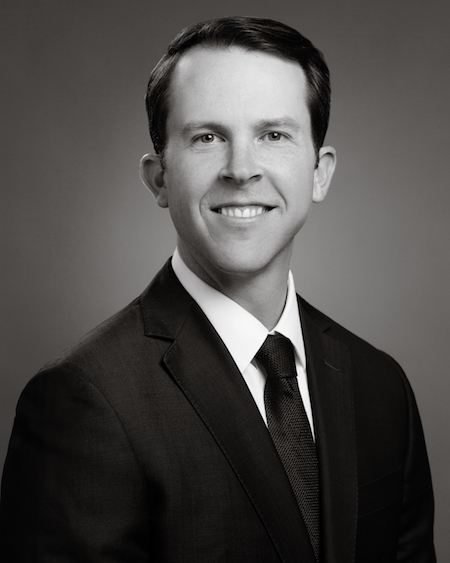 Prior to joining Deerpath, he was a credit underwriter at LiftForward, Inc. Mr. Prescott graduated from Brown University with a Bachelor of Arts (A.B.) degree in Business, Entrepreneurship and Organizations. Mr. Bahl is the Chief Financial Officer and the Chief Compliance Officer of Deerpath, which he joined in 2007. He oversees internal finance, operations activities and the compliance program. Mr. Bahl previously was a Controller and Operations Manager of Digital Century, an investment management firm. He was a Senior Associate with PricewaterhouseCoopers, LLP responsible for planning and executing audit engagements for investment management clients, and was with the investment management client practice of audit firm McGladrey and Pullen LLP. Mr. Bahl is a graduate of Queens College of the City University of New York (B.A. in Accounting & Information Systems). Mr. Dubois is a Managing Director on the Treasury Team at Deerpath, and manages the external debt financings for the Deerpath Capital funds. He joined Deerpath in 2015 and has 14 years of industry experience. He previously worked in the asset management and treasury and loan operations areas of Newstar Financial and Bank of America/Fleet Bank. Mr. Dubois is a graduate of the University of Massachusetts (M.B.A.) and Bentley University (B.S.). Mr. Davis is the Director of Finance at Deerpath. He joined the team in 2012 and has 14 years of industry experience. His primary responsibilities include overseeing the operations team responsible for the fund accounting, financial reporting and loan administration for the funds. Mr. Davis also is the lead on Deerpath funds annual audits. His previous work experience was in fund accounting and operations at John W. Henry & Co. and Franklin Templeton Investments. He is a graduate of Florida State University (B.S. Finance). Mr. Lyon is involved in internal and external marketing for Deerpath. 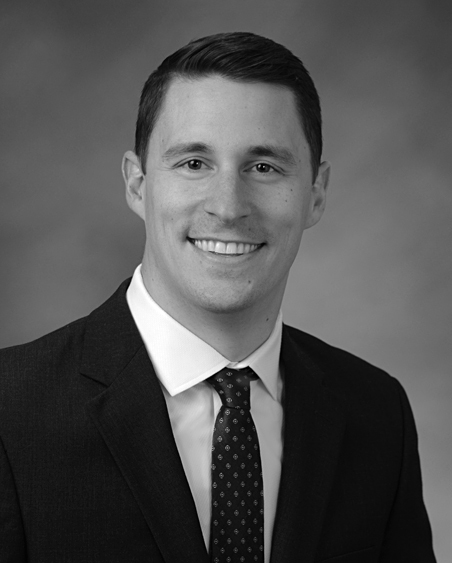 He joined Deerpath in 2012, and has 12 years of experience in database management and networking development, working previously for Seacoast National Bank and Morgan Stanley. Mr. Lyon is a graduate the University of Massachusetts, Amherst (B.B.A.). Mr. Wydra is a Senior Associate on the Treasury Team. He joined Deerpath in 2015 and has four years of industry experience. 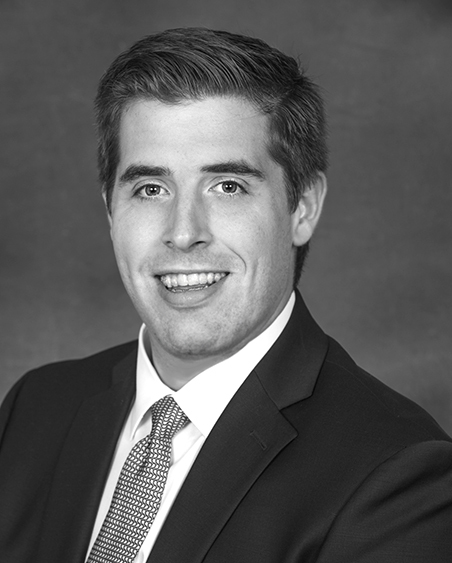 He previously worked in investment and operations consulting at Boston Portfolio Advisors, Inc. Mr. Wydra is a graduate of Kennesaw State University (B.B.A.). Mr. Johns is a Senior Associate on the Treasury Team. He joined Deerpath in 2014 and has five years of industry experience. He previously worked in the asset management area of The Bank of New York Mellon. Mr. Johns is a graduate of the University of Pittsburgh (B.S.B.A.). 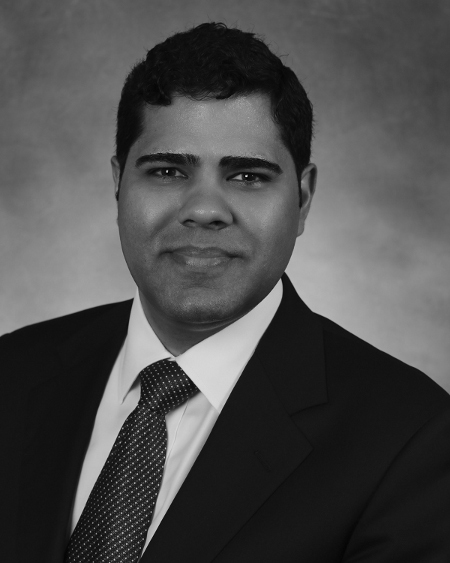 Mr. Figueroa is a Senior Associate on the Finance and Operations Team. He joined Deerpath in 2016 and has 11 years of industry experience. 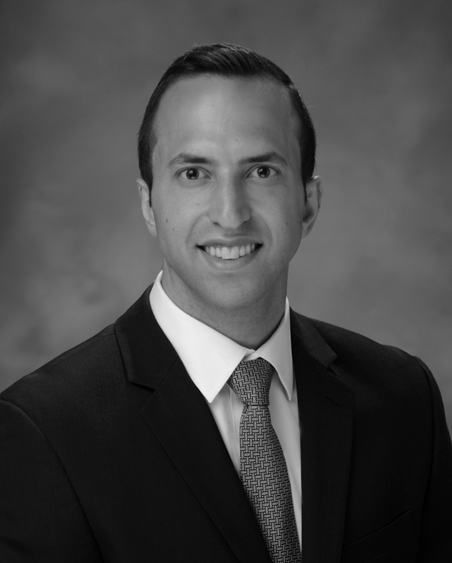 He previously worked as VP of Fund Administration at a private Investment Management firm in Puerto Rico and as a Fund Accountant at UBS Trust Company of PR. 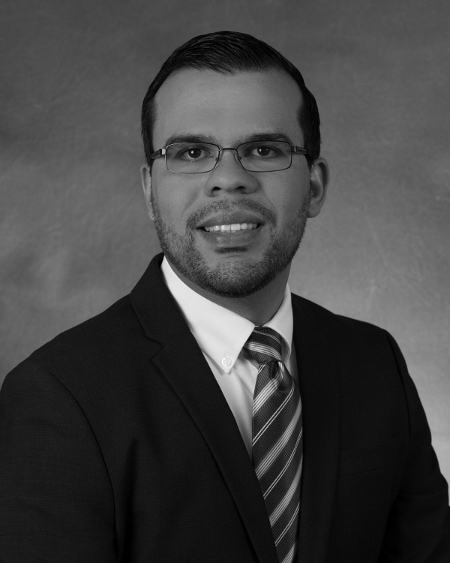 Mr. Figueroa is a graduate of the University of Puerto Rico (B.B.A in Finance). 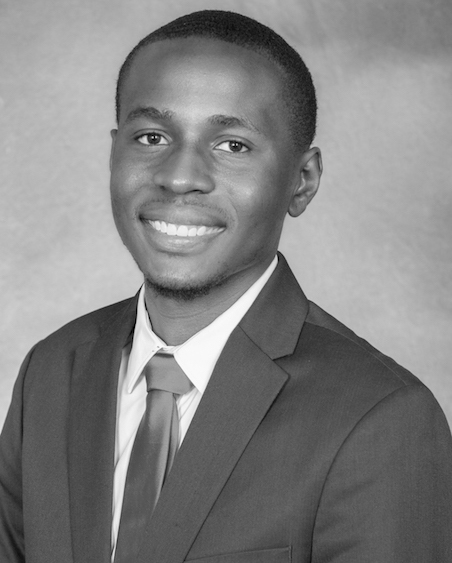 Mr. Laguerre is a Fund Accountant on the Finance and Operations Team. 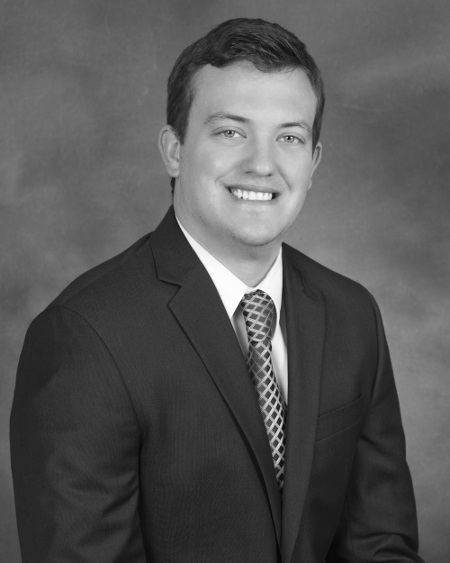 He joined Deerpath in 2018 and previously worked as a corporate accountant at Fidelity National Financial. 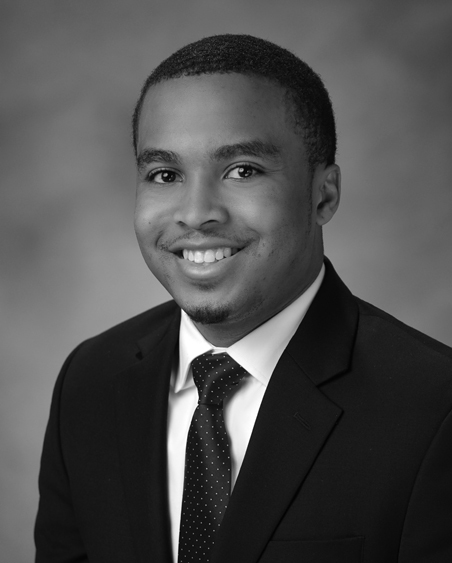 Mr. Laguerre is a graduate of Jacksonville University (B.S. Accounting). 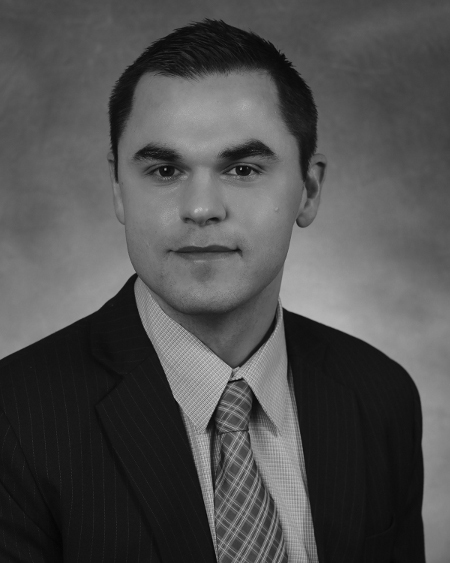 Mr. Ross is an Associate at Deerpath and a member of the Portfolio Management Team. He joined Deerpath in 2017 and has four years of industry experience. He previously worked in corporate ratings and portfolio management at Fitch Ratings and MUFG. Mr. Ross is a graduate of the University of Chicago (B.A.). 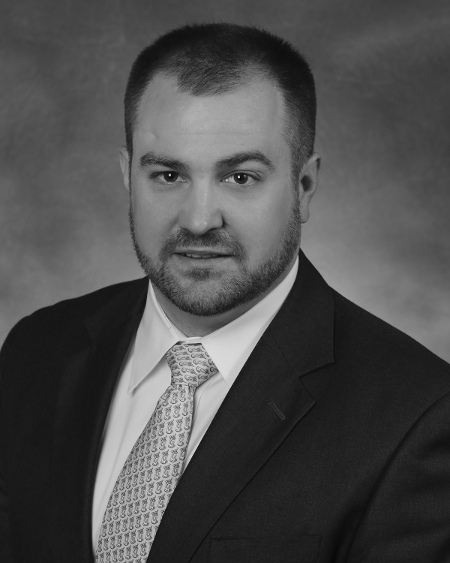 Mr. Westmoreland is an Associate at Deerpath and a member of the Portfolio Management Team. He joined Deerpath in 2018 and has three years of industry experience. He previously worked in Corporate and Middle Market Banking at Northern Trust. Mr. Westmoreland is a graduate of Southern Illinois University at Edwardsville (B.S.). 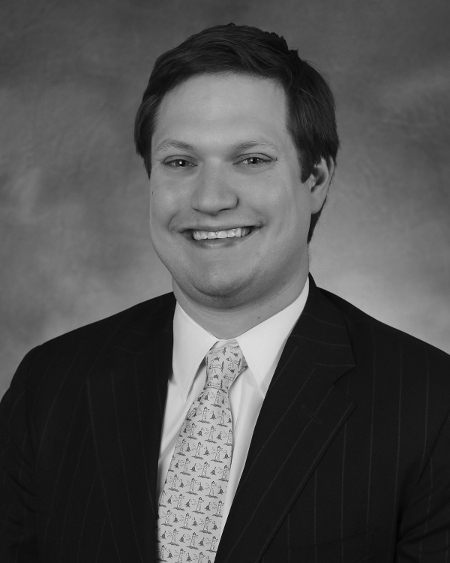 Mr. Chapman is an Analyst at Deerpath and a member of the Portfolio Management Team. He joined Deerpath in 2018 and has two years of industry experience. He previously worked in Middle Market Banking at MB Financial Bank. Mr. Chapman is a graduate of the University of Iowa (B.B.A. Finance). He is a CFA Exam Level III Candidate. Ms. Eskow is the Administrative Manager at Deerpath. She manages Human Resources, deals with Compliance and runs operational support firm-wide. Ms. Eskow joined Deerpath in 2015 and has eight years of administrative experience. Ms. Tezna is a bookkeeper and administrative assistant at Deerpath. She joined the team in 2017 and has six years of accounting and administrative experience. She is a member of the operations team and assists with the company's accounting and administrative responsibilities. Ms. Tezna is a graduate of Broward College (AA in Finance).